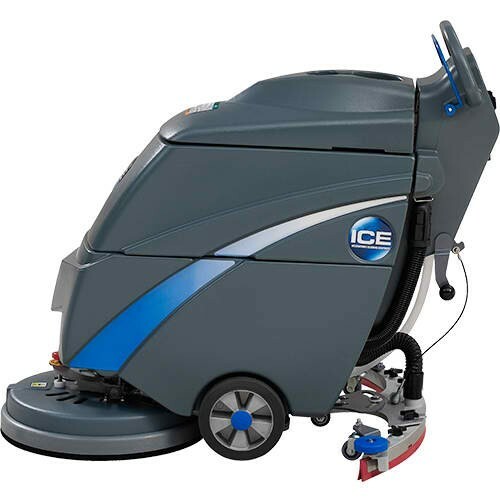 The I.C.E I18B is a compact battery powered walk behind scrubber dryer. 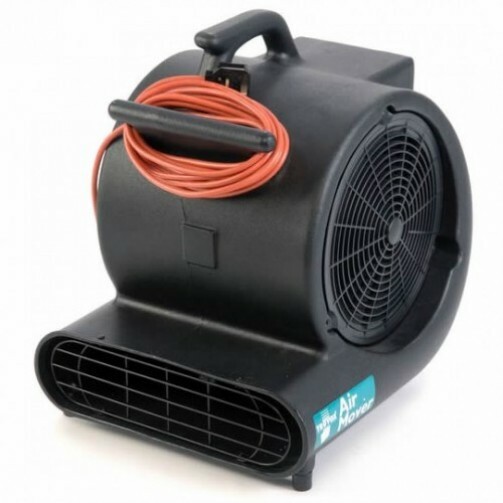 It offers a unique combination of simplicity, compact design and advanced noise reduction construction. 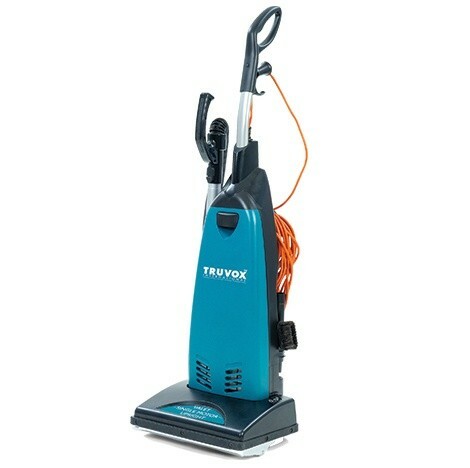 I18B comes with on-board charger, providing increased cleaning flexibility for new levels of comfort and productivity. 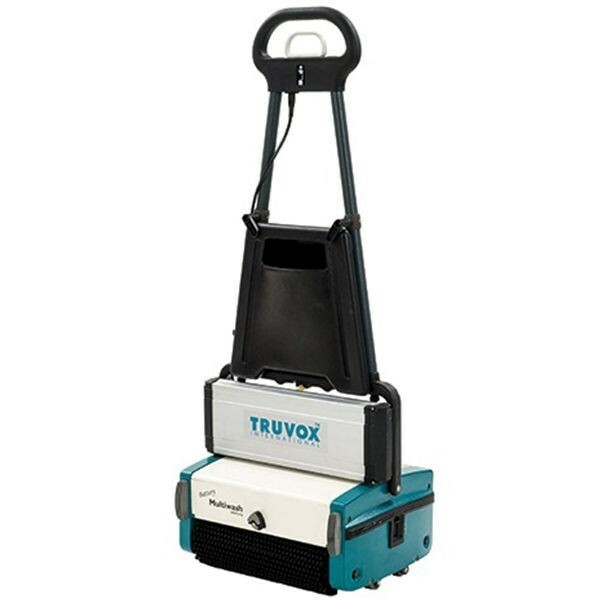 Water and cleaning chemical is applied through the front scrubbing brush, this brush has a good pressure of 30kgs which enables good contact even on uneven floors. The liquids are vacuumed up by the wide parabolic squeegee at the rear of the scrubber dryer and collected in the recovery tank. 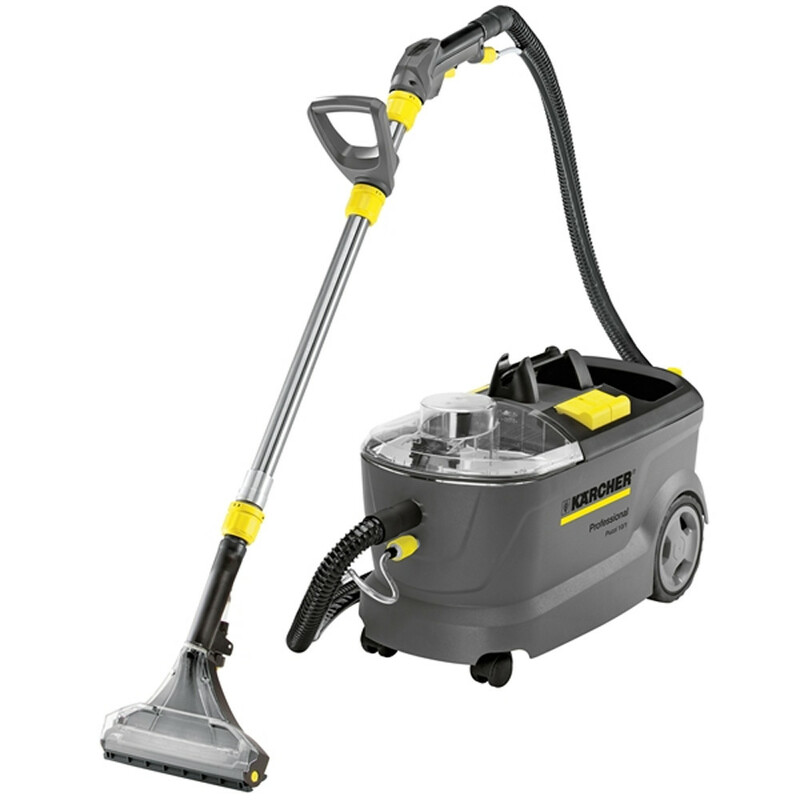 A flexible hose is fitted to empty the recovery tank of the dirty recovered liquids, the top of the scrubber drier swings open on hinges for easy filling of clean water and cleaning chemicals.